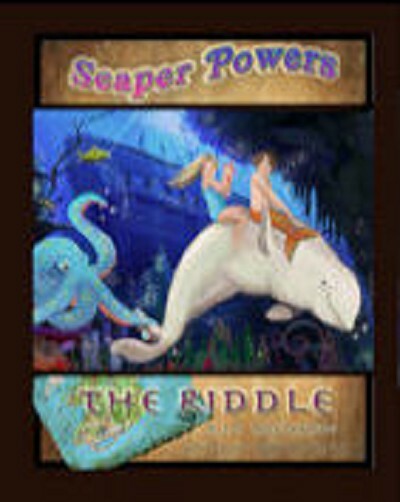 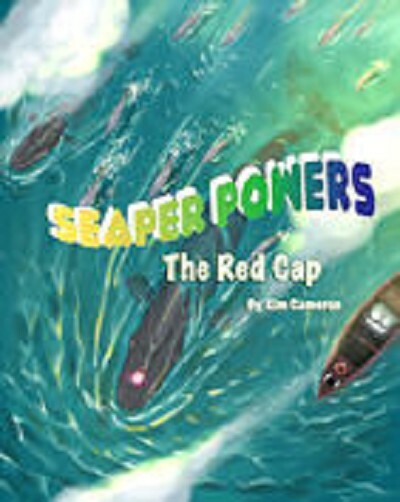 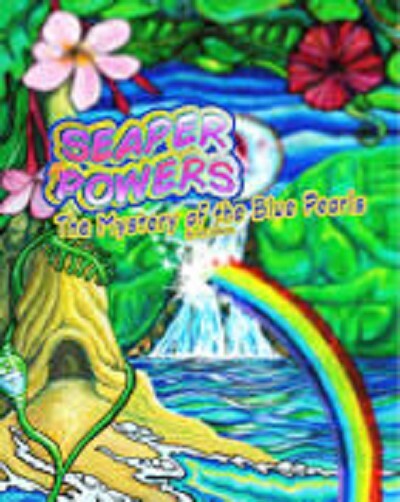 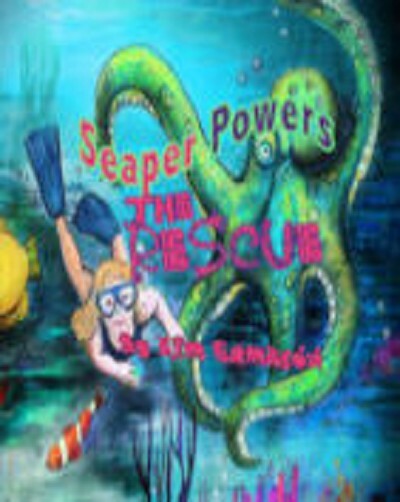 A magical tale about a little girl (Emma) who discovers special sea grass off the island of St. Thomas. 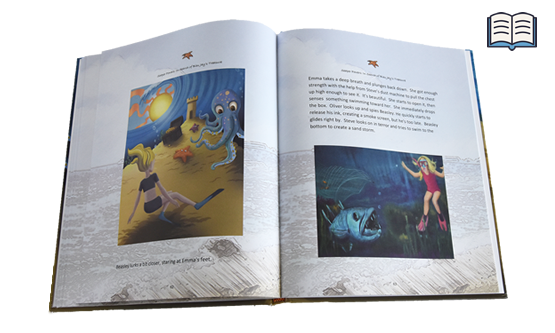 It transforms her body so that she can talk to fish! 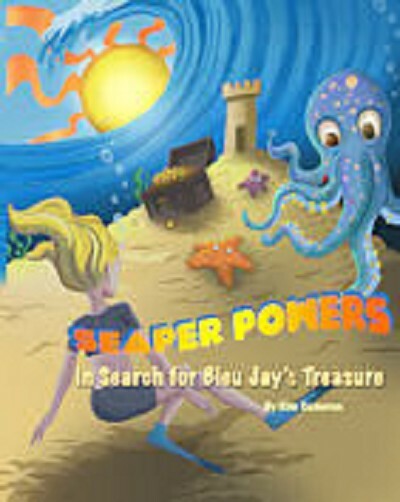 Not only does she make new friends, she sets off on a new adventure to find buried treasure!